Though according to the recent news published by Yahoo that Acer and Asus will end their Netbook products soon, I am still craving for a Netbook compared to Tablet due to its more usability and reliability in my personal task. ..And good news, if want to lay-away a Netbook but you don’t have a credit card yet? Technomart, an IT and Consumer Electronics store in Davao City now offers installment plan for their Netbook products with no credit card requirement but you will need to pay for the down payment and have at least 1 co-maker from your family members or relatives (friend is not allowed). To avail this offer you need to do the following:1. Go personally at their branch in NCCC Mall, 2nd Level and approach their sales personnel regarding your intent. 2. 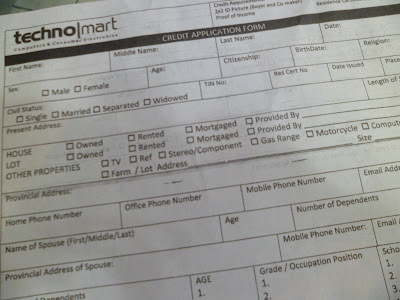 You will be assisted to fill-out the installment plan form. 3. Wait to be C.I by their representative. Usually it will take 5 days after the application. 4. Once approved you will be notified and required to pay the down payment before getting the unit. 5. Monthly payment will be done directly at their branch. Note, the down payment and the monthly installment amount will depend on the cost unit you chose. The down payment is likely 20 to 40% of the unit cost while you can opt to pay the remaining balance from 12-18 to months or more if you can negotiate their sales I think. 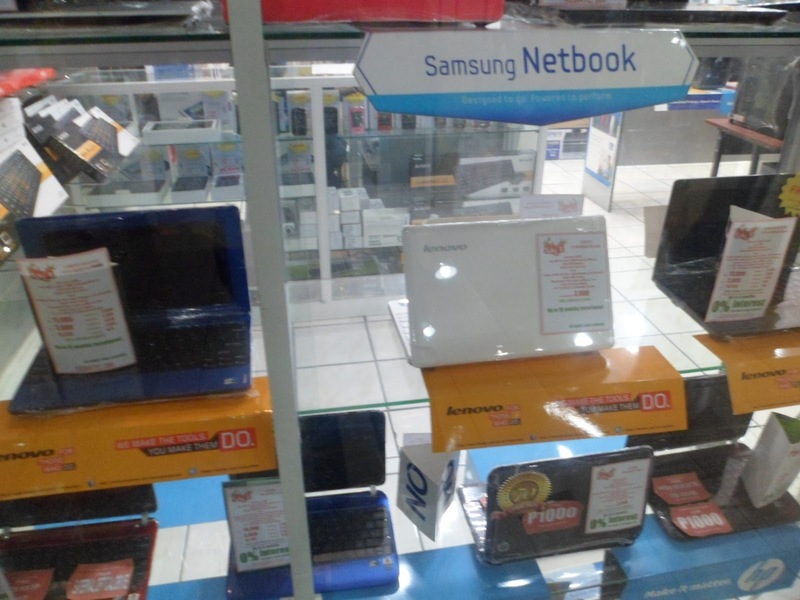 It's zero-interest but most of the Netbook priced range from 10K to 13K or up, it depends on the specs. 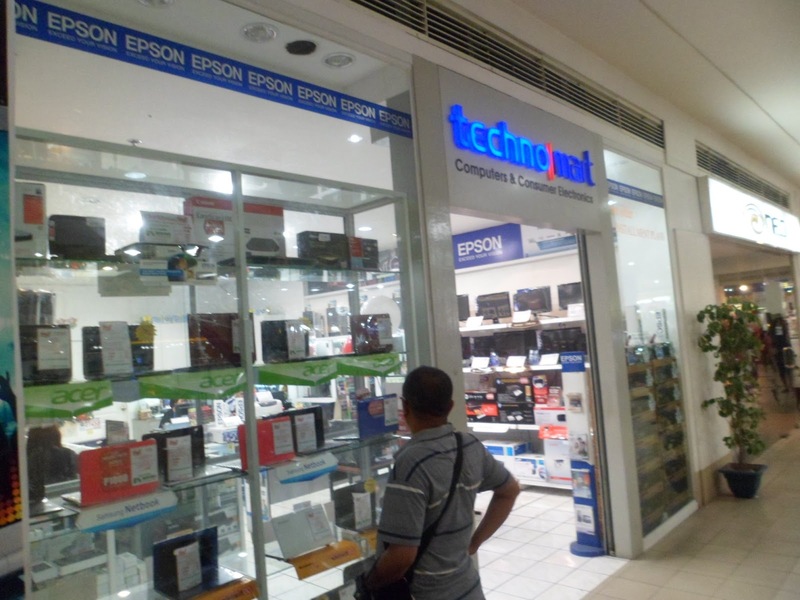 For more info visit Technomart at their NCCC Mall-Maa Branch, 2nd level.